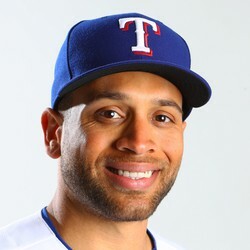 According to Jon Heyman, the Braves have reached an agreement with James Loney. The Braves were in need of a first baseman with Freddie Freeman (wrist) going the DL. Loney hit .265 with nine home runs and 34 RBIs in 100 games with the Mets last season. He will likely be the primary first basemen while Freeman is out. He is only worth fantasy consideration in deep mixed leagues and NL-only leagues.